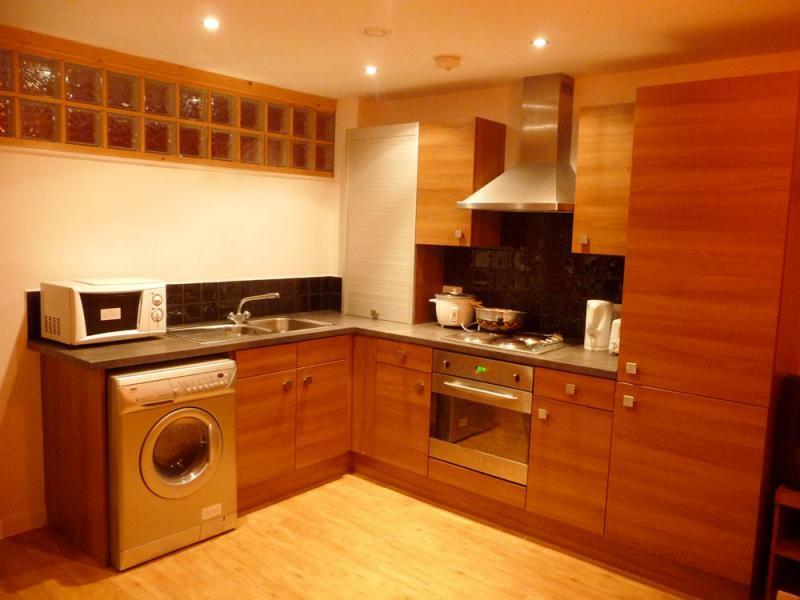 DOUBLE ROOM IN Flat share for £380 pcm including bills - Newly refurbished apartment opposite Birchfields Park. This high quality accommodation is well worth looking at. Call Karsons Lettings to book a viewing on 0161 292 1136. 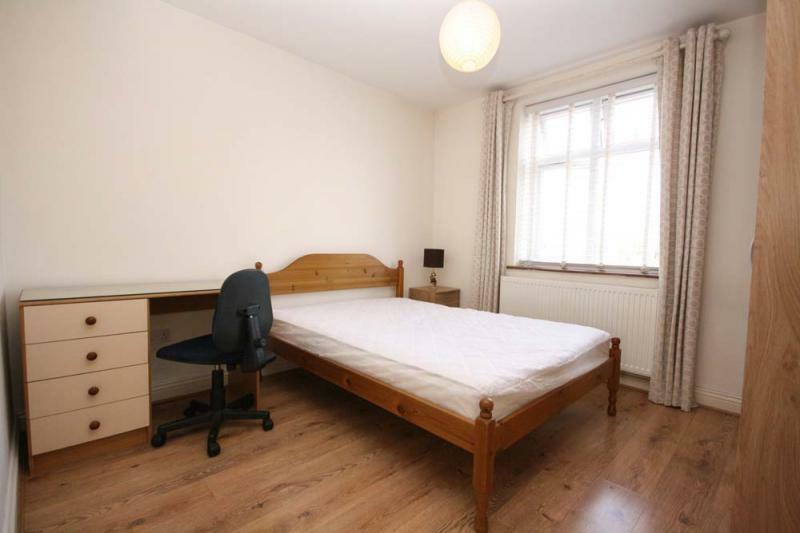 Two bedroom apartment with juliette balcony. 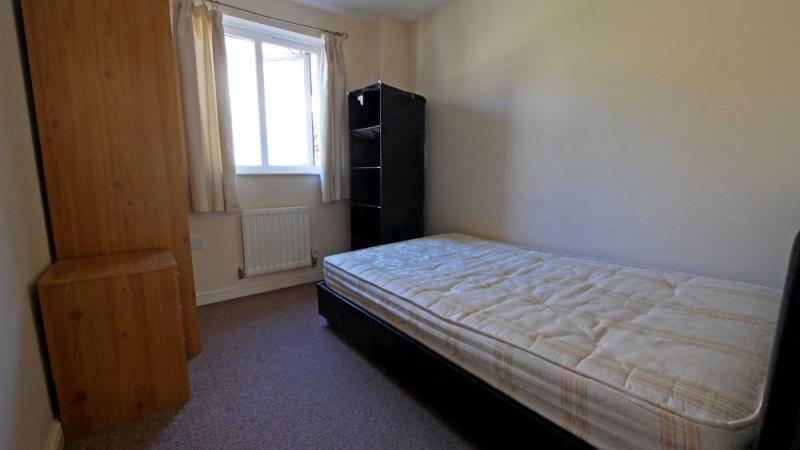 In a great location with easy access to the City Centre and North Manchester. Fully Furnished. Available 10th May. 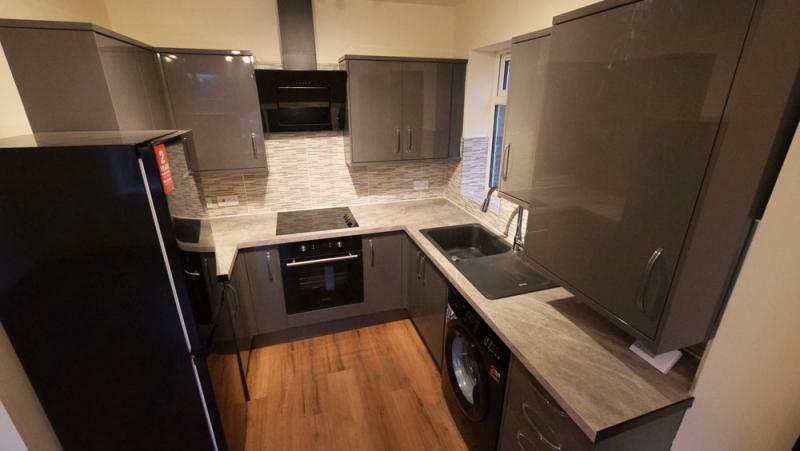 Karsons Lettings are a family-run company based right in the heart of Manchester. We do things a little differently than you might expect. For instance, we don't believe that one size fits all, our landlords are individuals, with individual needs and requirements. At Karsons Lettings, we know that understanding those needs is the real key to a successful letting experience. That's why we take the time to forge relationships with our landlords, built on mutual trust and respect. With our wealth of local knowledge and expertise, we've built an ever-growing reputation in recent years for matching professional tenants to their ideal properties. This is partly thanks to the rigorous vetting process we undertake for each and every prospective tenant, to find what we call 'the three Rs' - Respectability, Reliability, and Responsibility. More important, though, is the understanding we have with you, our customer. At a fraction of most agencies' costs (and with no charges at all for tenancy renewals), we'll tailor-make a personal package to suit your specific and individual needs, leaving you to relax in the knowledge that your property is in safe hands. We'll carry out periodic inspections for you, and use only trusted tradesmen for maintenance work. 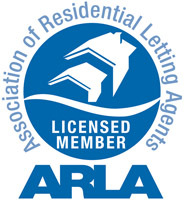 As you'd expect, we have ARLA accreditation, but the standards we set for ourselves go above and beyond that. We don't aim to meet expectations, we aim to exceed them. To join the many satisfied landlords currently benefiting from our exceptional service, or simply to have a chat with us, ring 0161 292 1136 and we can arrange a time to meet and get to know one another.